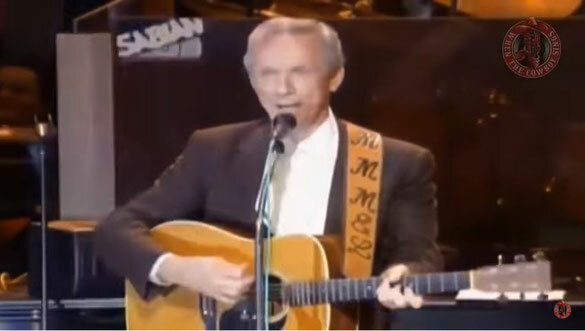 Mel Tillis sings Sugarfoot Rag, on Grand Ole Opry. "Sugar-Foot Rag" (or Sugarfoot Rag) is a song written by Hank Garland and Vaughn Horton.It was originally recorded by Garland and released in 1949, selling over a million records. It was then recorded by Red Foley in 1950. It was also recorded by Jerry Reed and released in November 1979 as the lead single from his album, Texas Bound and Flyin. The song reached a peak of number 12 on the U.S. Billboard Hot Country Singles chart and number 13 on the Canadian RPM Country Tracks chart.Junior Brown covered Sugar Foot Rag on his 1993 album Guit with It.